Are new road safety laws needed for e-bikes? 26 Sep Are new road safety laws needed for e-bikes? E-bikes are growing in popularity, with tens of thousands now sold every year in the UK. However, this increase in power-assisted cycling has led to safety concerns, especially following the death of a 56 years old woman following a collision with an e-bike in August this year. Research has shown that, on average, e-bikes travel 21% faster than standard bikes, increasing the potential for serious injury in a crash. E-bikes also tend to be heavier than standard bikes, due to the weight of the electric motor, again increasing the potential harm they can do when colliding with pedestrians and other cyclists. Another area of concern is that e-bikers tend to be older, with research showing that 62% of e-bikes in the UK are bought by people over 55. This presents a possible safety issue because research from the Netherlands, where e-bikes are more common, found that in almost 90% of road deaths involving e-bikes, the cyclist was over 60. What are the existing laws for e-bikes? Currently, the only laws for e-bikes in the UK are that you must be 14 or over to ride one and that the bike must have a maximum speed limit of 15.5mph with the power output of the motor not exceeding 250 watts. At present, there is no legal requirement for a licence or insurance, nor to wear a helmet when riding an e-bike. What new laws have been proposed for e-bikes? Earlier this year the European Commission proposed that the motor insurance directive should be amended to require e-bikers to have insurance. This would likely mean the bikes would have to be registered and issued with number plates, or the introduction of some other system for identifying the rider in the event of a collision. Some are concerned that this would put people off from taking up cycling who might otherwise have been encouraged to do so by the idea of having an electric motor to assist them. However, it would mean that anyone struck by an e-bike would likely find it easier to claim compensation as this could be done directly through the insurer. That said, under UK current law, you can still claim compensation if you are struck by an e-bike, as long as it can be shown that the cyclist was at fault. This would take the form of a standard personal injury claim, with the amount of compensation you can claim depending on the seriousness of your injuries and the effect they have on your life. 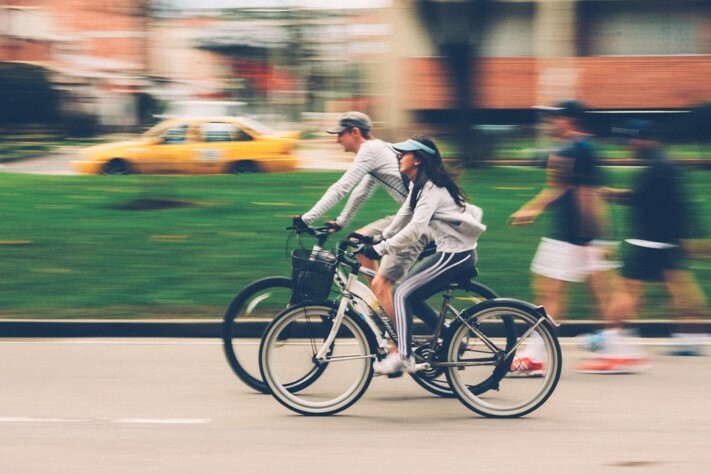 If you have been injured in a collision with a cyclist, our personal injury lawyers can help you claim compensation. We have decades of experience handling all types of road accident claims, including for pedestrians struck by cyclists.  We can guide you through the entire claims process, giving you the best chance of securing fair compensation for your injuries. Our lawyers are members of APIL (Association of Personal Injury Lawyers) reflecting our expertise with all types of personal injury claims and we represent all of our clients on a no win, no fee basis, so there is no upfront charge to start a claim. To find out more about starting a claim for an injury caused by a cyclist, please call us now on 0800 161 5709.